Pre-drawn block 3D software symbols represent cylinder, rectangular box, cube, half sphere, etc. These symbols help create accurate diagrams and documentation. 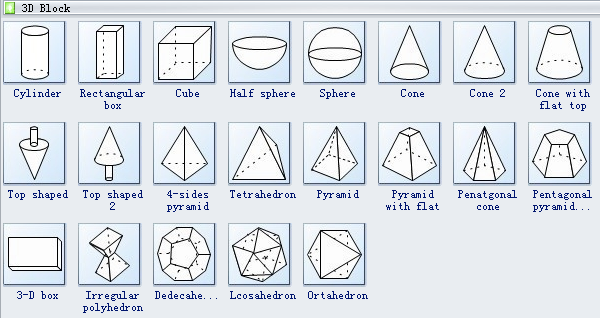 Edraw software offers you many special 3D block shapes for you to choose, cylinder, rectangular box, cube, half sphere, sphere, cone, cone with flat top, top shaped, 4-side pyramid, pyramid with flat, etc. 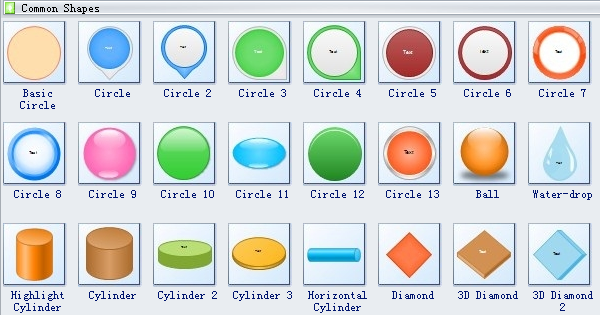 Cylinder is a solid geometrical figure with straight parallel sides and a circular or oval section. Cube is a symmetrical three-dimensional shape, either solid or hollow, contained by six equal squares. Sphere is a round solid figure, or its surface, with every point on its surface equidistant from its centre. Diamond is a figure with four straight sides of equal length forming two opposite acute angles and two opposite obtuse angles. Water-drop is a small column of water. A water drop may form when liquid accumulates at the lower end of a tube or other surface boundary. 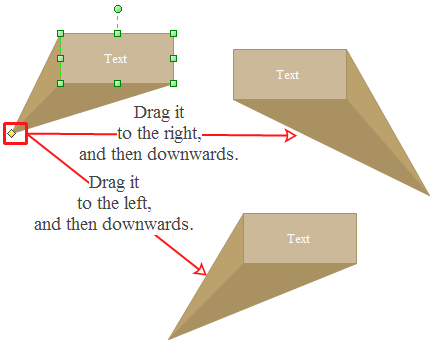 Rectangle is a plane figure with four straight sides and four right angles, especially one with unequal adjacent sides, in contrast to a square. Triangle is a plane figure with three straight sides and three angles. 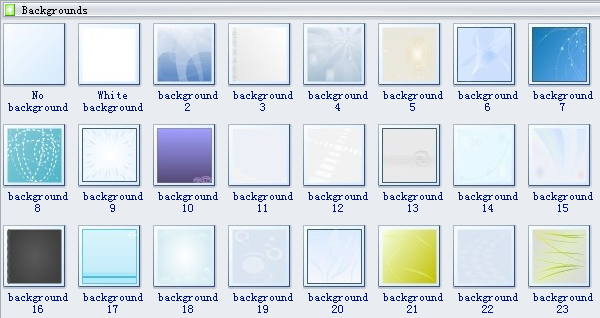 Rectangle 3 includes a circle shape for inserting title. You can change its position through the floating button. 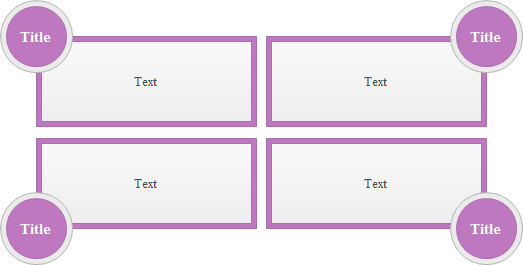 Rectangle 6 is suitable for inserting mark in a text box. The mark shape can be a rectangle, diamond or circle. 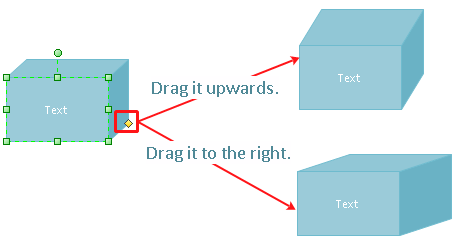 If a Block-3D shape has a smart yellow control handle, you can change the shape in one of the following ways. Need fresh looking block 3D software symbols for your design? These block 3D software symbols are a cinch to pop in. And their crisp, fine detail will make spectacular, easy-to-understand diagrams and presentations to your customers.